Right now your kitchen is a blank sheet. This may be because you’re open to ideas, or because you simply don’t know where to start, either way, you’re in the right place. With over 25 years success and designs to suit all tastes and budgets, make PDP Mechanical ans Electrical your choice and you won’t be disappointed. All of our kitchens are expertly designed and professionally installed. 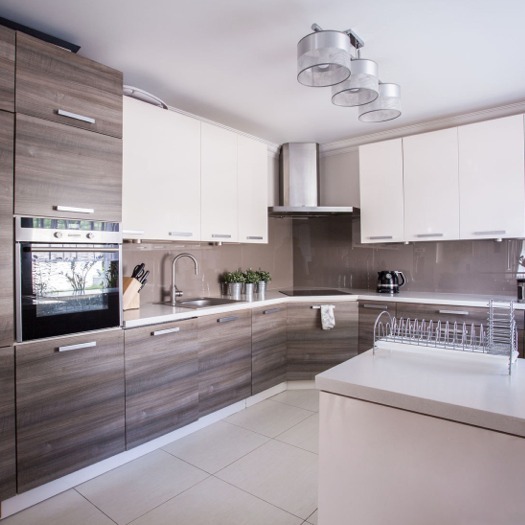 Not restricted to any supplier of kitchens or appliances, we can design a kitchen that best suits YOUR lifestyle and budget, whilst giving 100% customer satisfaction at all times. Don’t just take our word, ask our customers, they have always been the only testimony we need. We use only long-standing and reputable suppliers, the choices open to you are both stunning and endless. Whether your looking for simplicity, character or to make an impact, PDP Mechanical ans Electrical have more choice than you can shake a stick at. From vivid colours, gleaming gloss, distinctive patterning and warm and homely to cool and sophisticated, effortless beauty, subtle design features and glorious finishes, PDP Mechanical ans Electrical can cater for it all.